CORTE DI GIUSTIZIA EUROPEA: APPALTI E DURC. CAMBIO DI APPALTO E CHIUSURA CANTIERE: ISTRUZIONI PER RECUPERO TICKET NASpI. RESPONSABILITA’ SOLIDALE NEGLI APPALTI E LIMITAZIONE TEMPORALE DEI DUE ANNI. 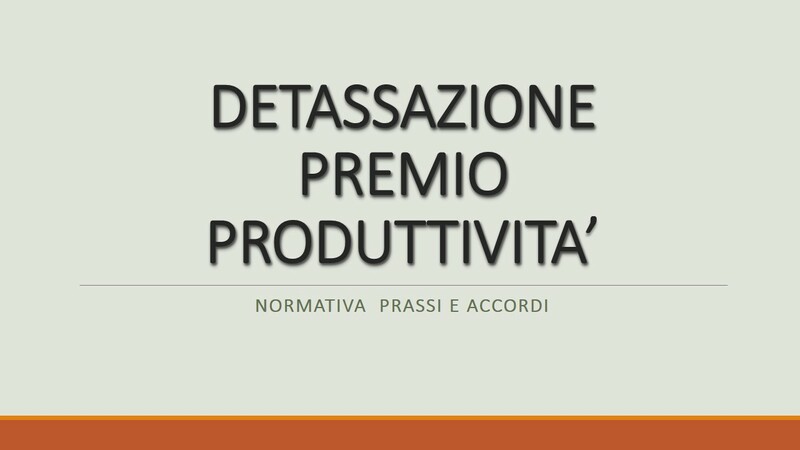 APPALTI PUBBLICI E PRIVATI: GLI ADEMPIMENTI IN MATERIA DEL LAVORO RISERVATI AI CONSULENTI DEL LAVORO. APPALTO: L’ORFANO IN FORZA COMPUTA NELLA QUOTA DI RISERVA L’IMPRESA SUBENTRANTE. CIG IN DEROGA PER IL SETTORE DEGLI APPALTI DI PULIZIA NELLE SCUOLE: LE INDICAZIONI DELL’INPS. RESPONSABILITA’ APPALTI: ASSONIME FA IL PUNTO. DURC: VALIDO PER PIU’ APPALTI. APPALTI E RESPONSABILITA’ SOLIDALE: L’A.E. FORNISCE NUOVE INTERPRETAZIONI. LA RESPONSABILITA’ SOLIDALE NEGLI APPALTI. CONFINDUSTRIA: MODELLO AUTOCERTIFICAZIONE RESPONSABILITA’ SOLIDALE NEGLI APPALTI.